As co-chair of the Asian Pacific American Caucus (APAC), I (Dr. Loan Le) want to encourage you to attend our group-related events at the annual meeting for the American Political Science Association (APSA) in Boston, Massachusetts if any of these events are of interest. The APSA conference is fast approaching, and we are excited to share with you the details of the APAC events during the conference below (including our panels, business meeting, and joint reception). Of special note is that our business meeting this year will feature a celebration of the special issue devoted entirely to Asian Pacific American Politics in the journal Politics, Groups, and Identities (vol. 6, no. 3, 2018). 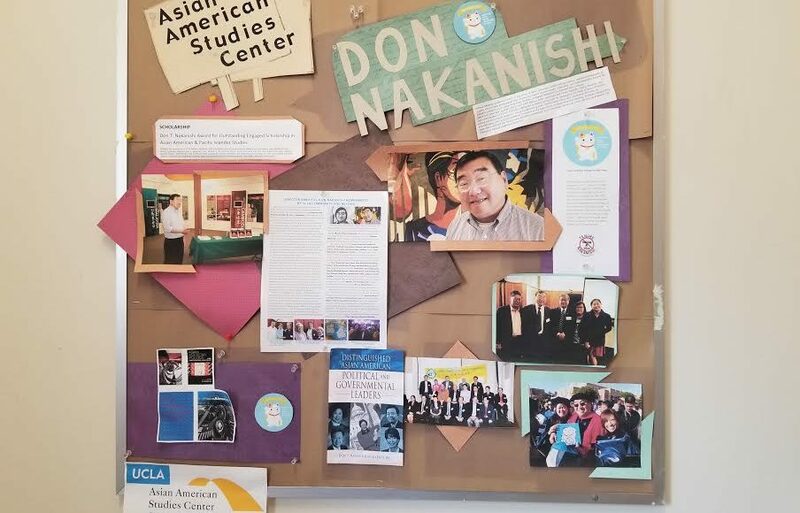 This special issue is inspired by the intellectual-political legacy of Don T. Nakanishi (who pioneered the study of APA Politics in the early 1970s) and co-edited by Pei-te Lien and Andrew Aoki. Please come and join us for the celebration during the business meeting as well as all the exciting and stimulating caucus events! We look forward to seeing many of you there. As the racial and cultural landscape of the American democracy is being continuously broadened by the large and sustained wave of immigration from Asia in the last half century, and as the political science discipline celebrates the historic release by a mainstream journal of the first full volume covering the politics of Asian Americans, we believe it is due time for the Association to dedicate a roundtable panel on pedagogical issues involving Asian Americans either as instructors in college classrooms or as racial subjects of their teaching in the American context and beyond. 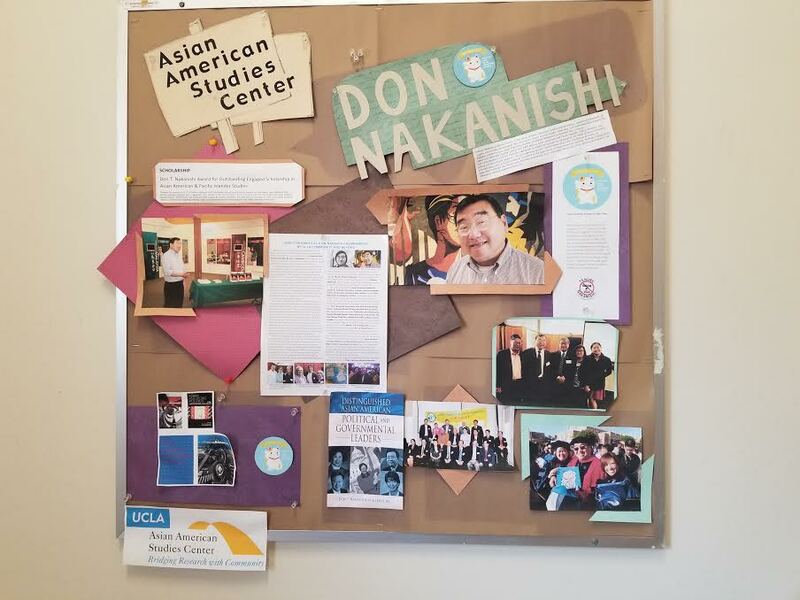 Asian Americans as a whole, but especially Japanese Americans, have been both victims and survivors of democracy’s “mistakes” throughout U.S. history, but their stories have mostly remained hidden. 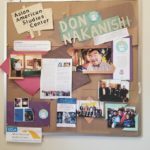 Whereas not many colleagues get to have the opportunity to teach a course specifically on Asian Americans and politics, almost all of us who do college teaching and are trained in political science have encountered issues dealing with the frequent need to confront preexisting identity boundaries defined by prevailing group stereotypes and norms of racial denial or exclusion. The proposed forum is to help articulate such interests and concerns, from multiple and diverse perspectives, by panelists from a wide range of affiliations and backgrounds. It is also an occasion for the panelists to engage in a dialogue, among other topics, on coping and empowerment strategies, not only of themselves as instructors but of their students and colleagues as well, for a more tolerant and peaceful society and a more perfect union. 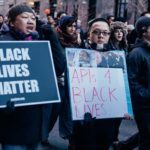 This panel address the democratic possibilities and disjunctures in contemporary Asian American and diasporic politics. Covering the diverse ethnic groups in Asian America from Chinese immigrants, Vietnamese Americans, Korean Americans, to overseas Cambodians in the United States, panelists draw on diverse methodological approaches from contextual analysis, qualitative interviews, quantitate survey data, to interdisciplinary study in engendering dynamic, cross-cutting analyses and inquiries. 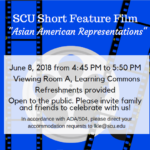 This panel examines the complexities of Asian American politics–with an emphasis on racial and pan-ethnic identity.